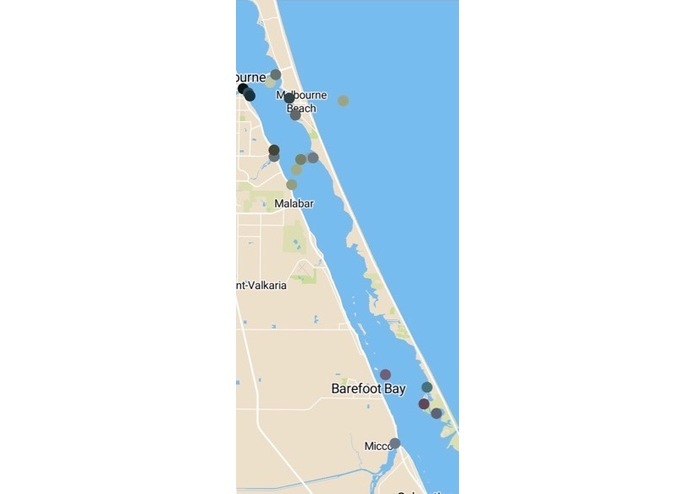 I wanted to find a way to link social media with water quality for adaptive sampling but couldn't find strong enough association (twitter API) and a good retrospective body of data. 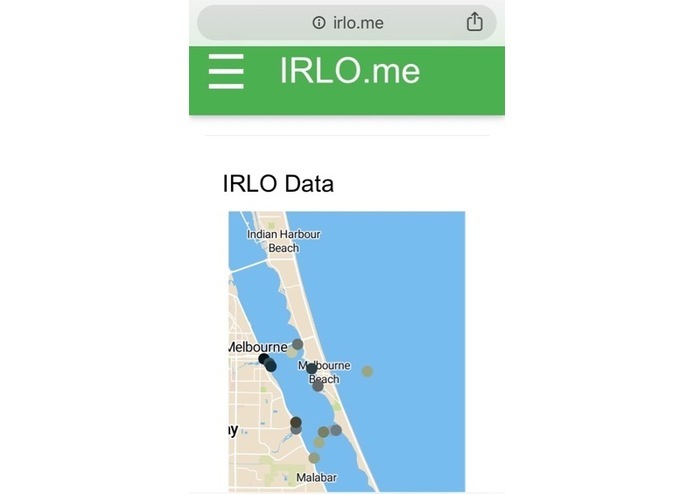 So I tried to find the simplest way to collect data going forward - that is more empirical than anecdotal and doesn't require users to have a particular social media account (although #irlome could be tracked in the future on various platforms). I'm trying to reduce the need to sample lots of water for expensive DNA work, and build an easy way for the community to engage in science. 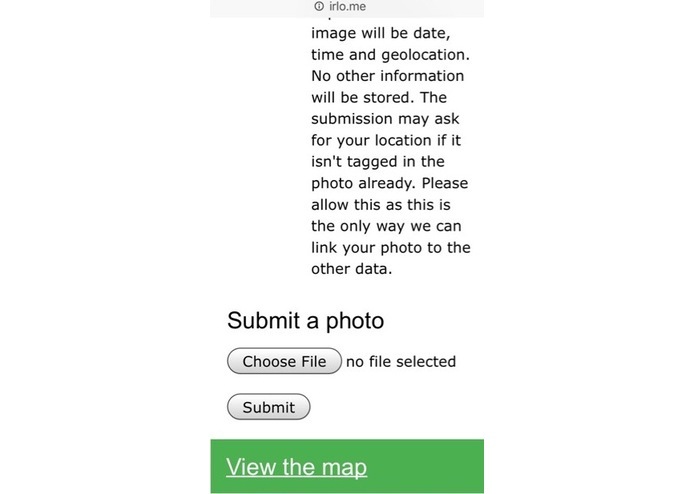 It provides a basic and easy interface to allow users to upload photos of the water from their camera phone. It shrinks the image, clusters by color and returns the centroid (representative color) from 5 clusters. 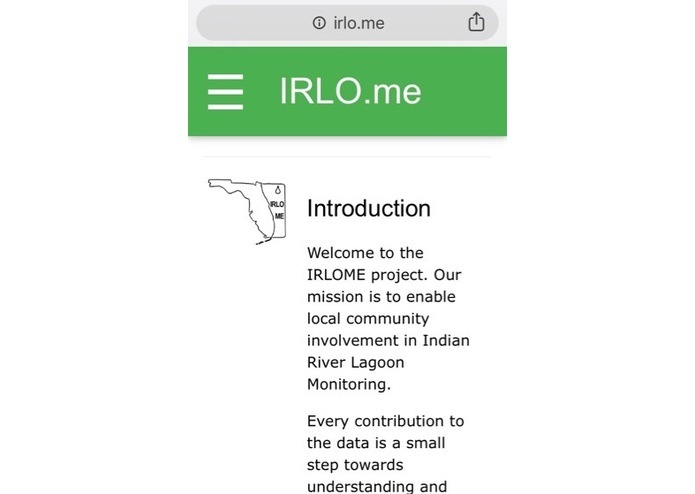 It loads the data into an interactive map for users to visualize but captures, data time and location allowing us (over time) to correlate with existing water quality data (to be implemented). It kind-of works and looks ok, it still needs a lot of work - and the image analysis is rough. I've worked quickly with the keep-it-simple philosophy and tried to generate a working prototype. As a scientist I'm very detail oriented and would normally have spent 36 planning and doing background work, but I liked the talk on Friday by Jacob Waites and decided to try the rough prototyping approach in this limited timespan. To be honest, running my own lab this is actually something I would normally have tried to find a student for, so it was fun to push this through and try it out over the weekend. Finish connecting the AWS upload parts. Connect data generation directly to mapbox API if possible, or use a database intermediate, Finish the web app (the top menu does nothing) and get better graphics. Collect some preliminary data (students or local school link) and do some data analysis with lobo/water management district data then review the image processing algorithm and refine it. Get a decent beta version to test and work with my outreach team to launch a campaign to get people to start collecting data. Find funding to expand the campaign. 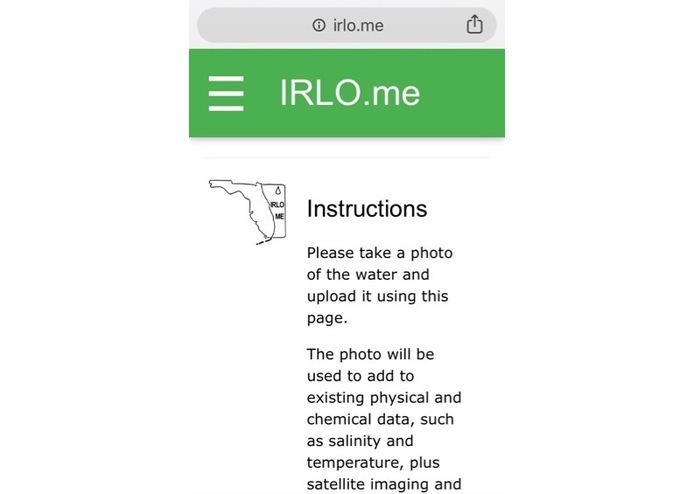 I created the project after seeing one of the talks at the Hackathon, I hadn't intended to submit originally I just went to try and get some of the participants interested in water sampling and DNA in the water. Fast prototype to see if the project is pheasible.